We're located on Helms Trail off FM 2932, in between Big Mouth Scrappers and Martin's Automotive Repair & Maintenance. 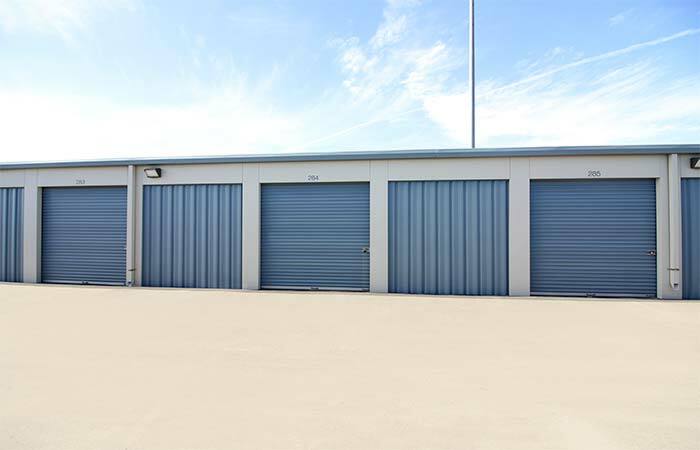 Our storage facility features indoor climate controlled units, popular drive-up units and outdoor parking spaces for your car, boat or RV. There are 7,400 watt lights in our parking area for your security. 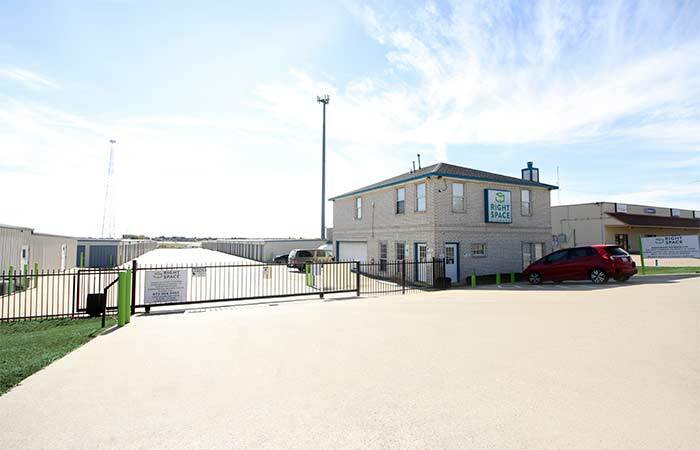 3800 W US Hwy 80 Terrell, TX 75160 - Browse all deals on drive-up access, parking spaces and climate controlled storage units. Serving residents and businesses nearby Virginia Anne Apartments, Forney Police Department, Gateway Oaks Apartments and the surrounding areas. Previous Customers Please Note: RightSpace Storage of Forney, TX formerly operated as "I20 Self Storage." 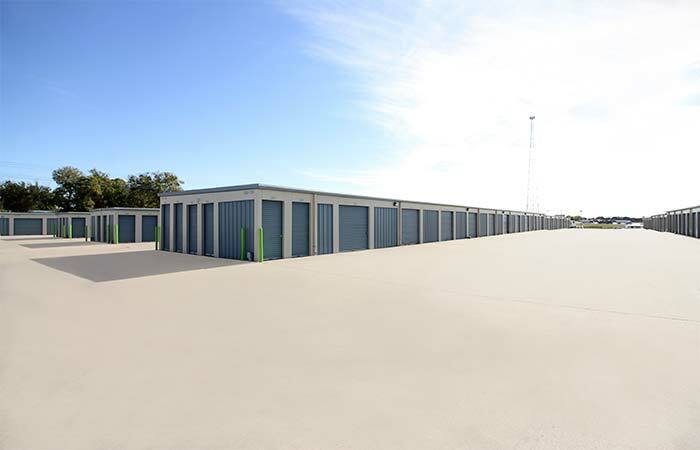 While we are sad to see I20 Self Storage go, we are excited to have the opportunity to better serve you and the local Forney community. We are pleased to say we are the same staff, same management, and same reliable storage team you know and trust. So please don’t hesitate to drop by and say hi! I would highly recommend Right Space Storage. I have nothing but great things to say about Eugene and this facility. 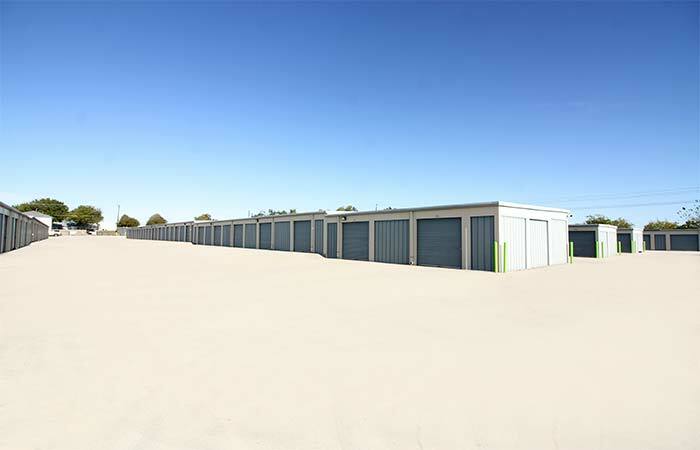 If you are looking for a storage unit please check them out. I was in a financial situation and Eugene worked with me on getting caught back up without me losing my unit. Great people! Great experience! Both Eugene and Shelby were more than helpful in every way. Always answered my questions and the emergency phone number when needed. Highly recommend this place hands down! Thanks for the great service. very good experience. manager was very friendly and knowledgable of company policies and procedures. Eugene and Kacey were FANTASTIC as they helped us reserve our parking spaces. They went above and beyond to accommodate us! They are truly customer service oriented. 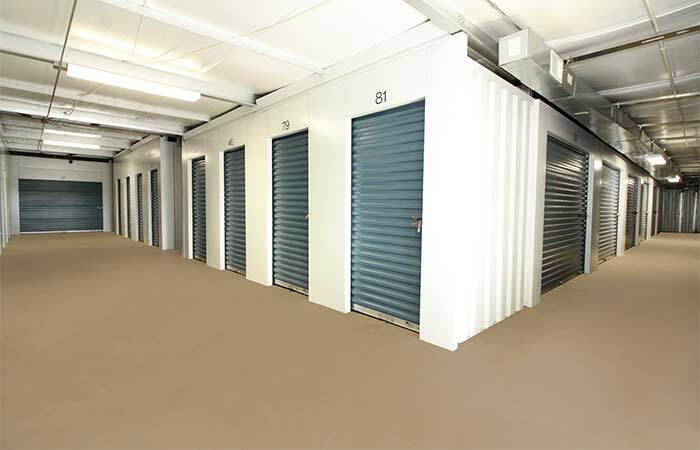 We would highly recommend their services to anyone who needs a storage unit or parking. The management could not have been any nicer. They listened to my concerns and worked with me to find the best spot. The facility if very nice, also, and is convenient to I-20. Honestly, I can't think of anything negative. The staff was super helpful. "BEST STORAGE PLACE IN FORNEY" The new manager and his assistant are the kindest people I have ever met. They really have a "customer first" type of attitude going above and beyond to help you and to keep their customers happy. The prices are reasonable, the facility is clean and well maintained. I feel very safe there as the place is well lit, covered with security cameras and is in a good location. The other tenants are very friendly and treat you well. 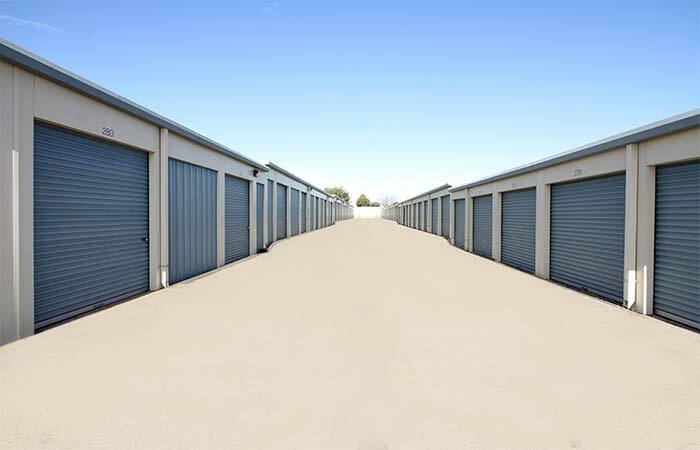 I will definitely be recommending this place to every one I know who needs storage. Deserves every one of the five stars and more. Thank you for such a great storage experience. This is a great business! The manager is always super helpful. Definitely recommended. I'm glad we went to this place the staff was friendly and gave us fair deals. They went above and beyond what a normal company would do. I will recommend them to everyone I know. No deposit needed. Access 7 days a week. Friendly staff. Highly recommend! Cleanest humidity control center out there! Love that they have video surveillance. New management is so friendly! Friendly staff, great pricing. I love that they have video cameras on property. We have multiple accounts at this location. 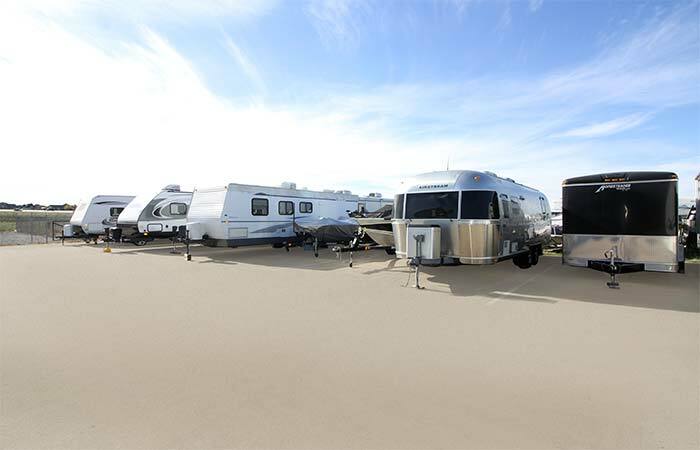 Parking areas are wide open and easy to access for trailers and large RVs. 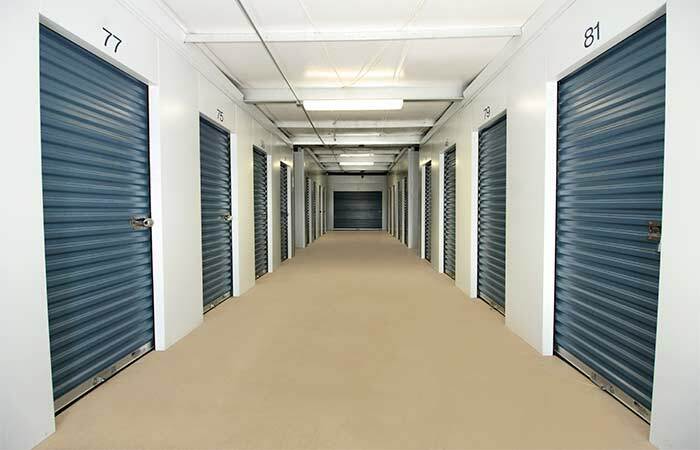 Convenient access hours and secure with many cameras throughout the facility.